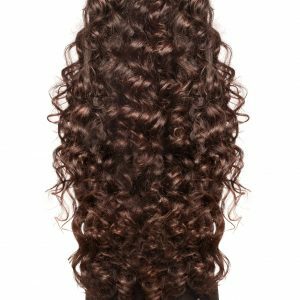 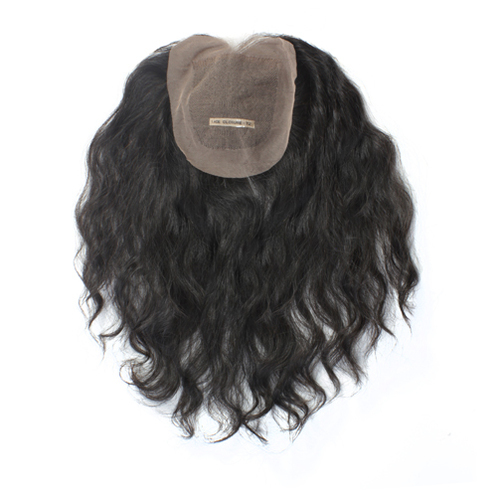 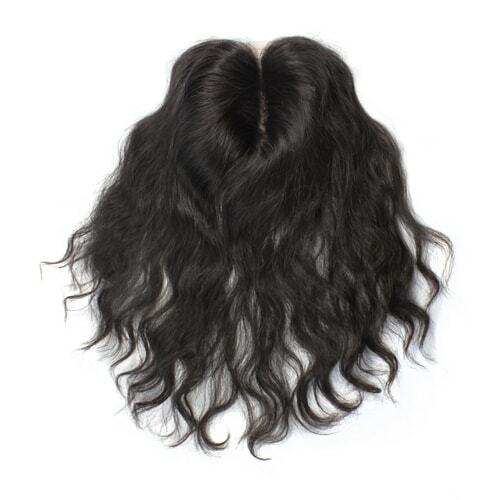 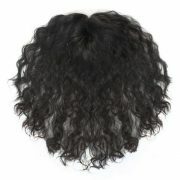 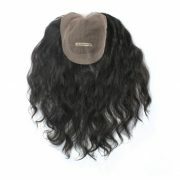 Our beautiful wavy single drawn closures are 100% Virgin Indian hair. 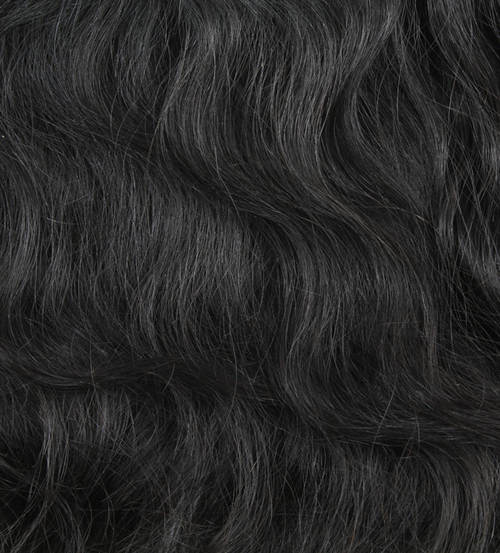 Single drawn hair is sourced from one donor with cuticle intact. 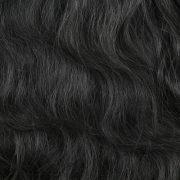 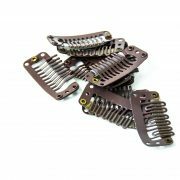 It tends to be thick at the top and gives a less dense appearance at the ends yielding a tapered look. 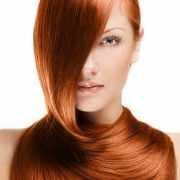 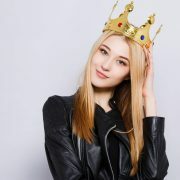 This product can last up to a year with proper care.